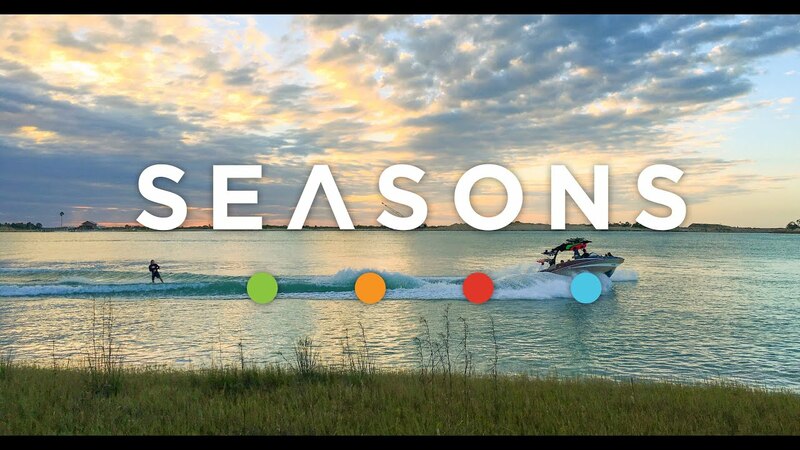 The storytellers behind "A Single Day" and "Magic Hour", OneWake and Singleton Marine Group in Association with Remedy Films, provide an innovative look into the seasons of a wakeboarding life with the OneWake Team and Malibu Boats Team riders in "SEASONS". Directed by Jamie Graff. 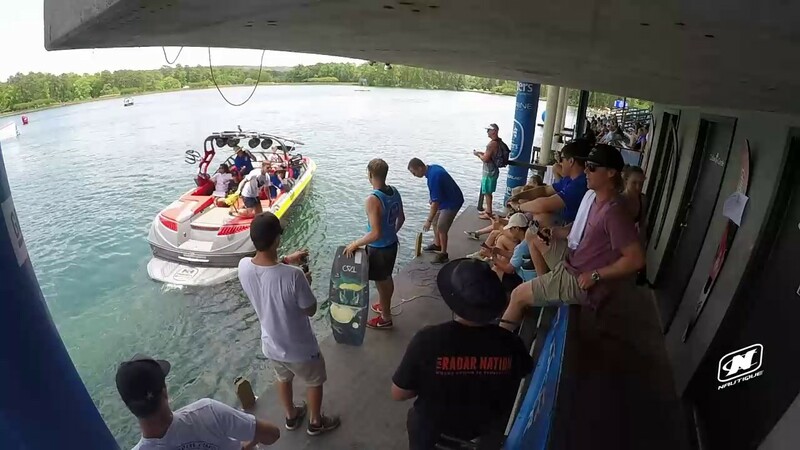 Featuring Adam Silcio, Austin Keen, Ben Watts, Bryan Magaldi, Callaway Ford, Corey Bradley, Gigi Meyer, Jamie Eichler, Jeff Langley, Jeremy Haley, Joel Schrader, Mark Roche, Missy Olivares, Morgan Crescent, Oli Derome, Pierce Bishop, Steel Lafferty and Vinny Knapp. SeasonsWakeFilm.com Instagram.com/SeasonsWakeFilm Facebook.com/SeasonsWakeFilm OneWake.com Instagram.com/OneWake_ Facebook.com/OneWakeShop RemedyFilms.com Instagram.com/RemedyFilms Facebook.com/RemedyFilms Please support these amazing artists, their names and song titles can be found in the ending credits. All music contained within this film has been licensed through their respective agents, publishers and managers. See ending credits for specifics credentials.